You searched for which does not fit your . We've redirected you to 126-539, which has the proper fitment. Work great ! Good quality, Good construction ! 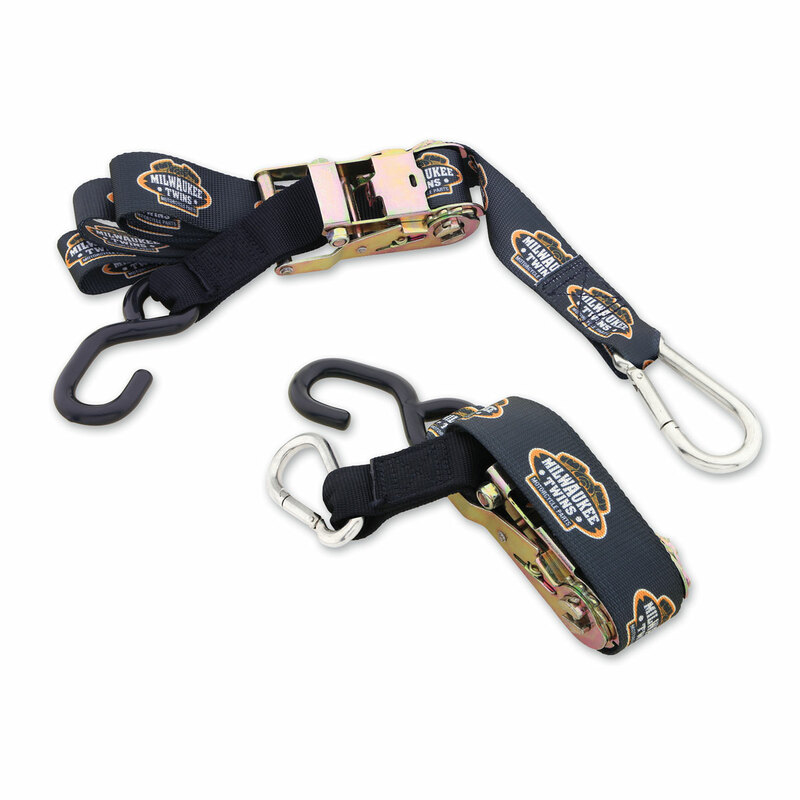 Best tie downs we have used. Confident that these will not fall off. Really good quality! Long enough and strong enough to hold down my big hog!